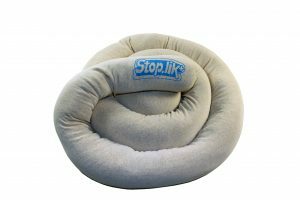 EOGB have introduced a new range of service aids for the oil maintenance engineer, available from a stockist near to you. 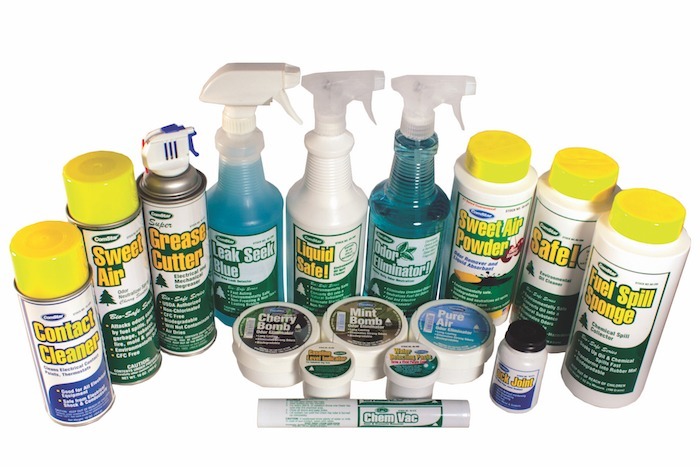 See below for details of the range. 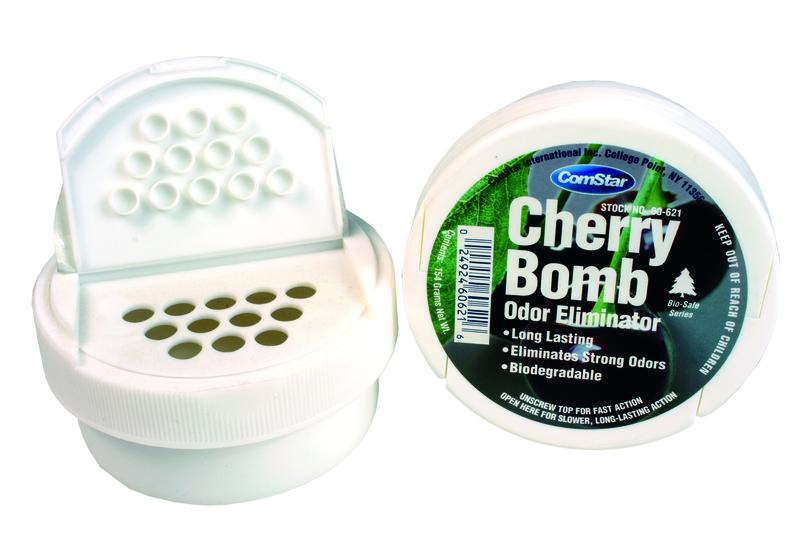 Just leave it near the boiler or in your van to remove odours. 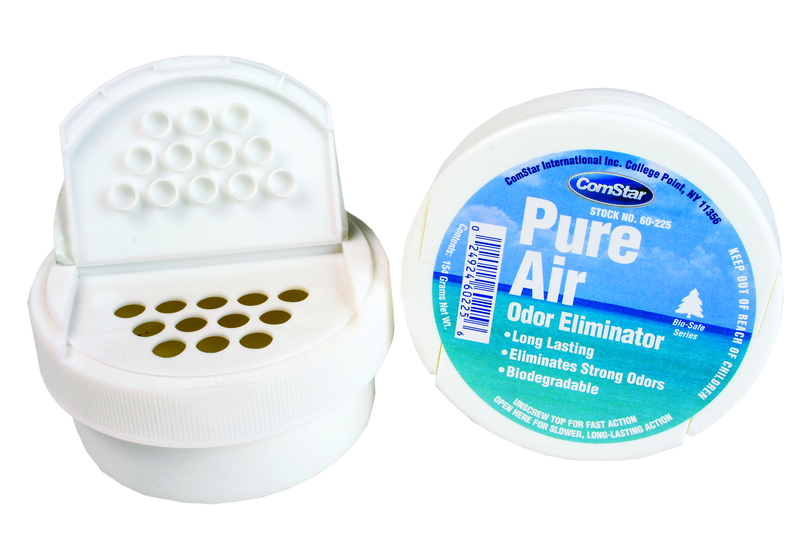 Suitable for turning all nasty odours into the smell of pure air. 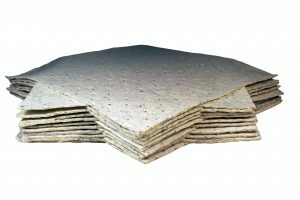 Just leave it near the boiler or in your van to remove odours. 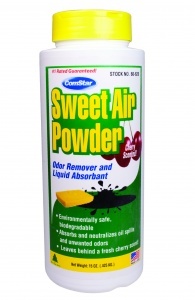 A shake on powder that neutralizes oil smells and freshens air ducts. 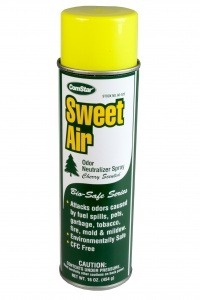 A fuel oil neutralizer spray with a cherry scent. 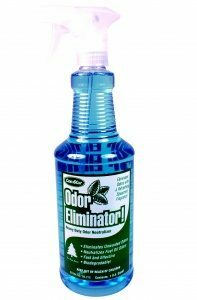 This is a spray on heavy duty odour neutralizer. 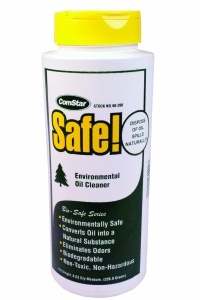 This product is an environmental oil cleaner. 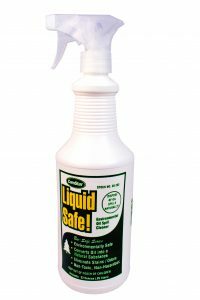 This product is an environmental oil cleaner spray. 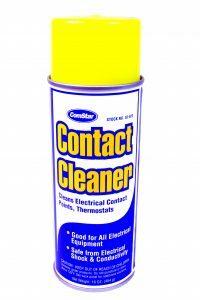 A spray cleaner for removing build-up of oxidation, oil and dust from all electrical contacts. 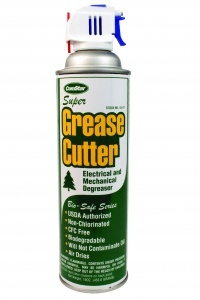 This product is an aerosol degreaser for both electrical and mechanical use. 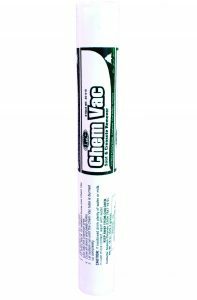 This product removes soot and creosote. 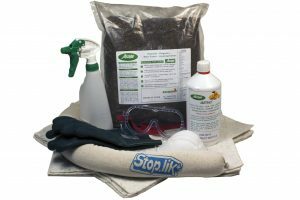 Fuel Spill Sponge is a revolutionary new product that can immobilise and solidify petroleum and chemical spills, making clean-up quick and easy. 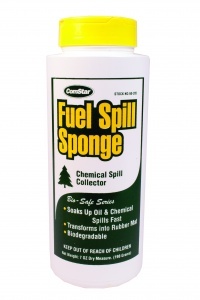 When applied, Fuel Spill Sponge transforms the oil or chemical into a rubber-like material. 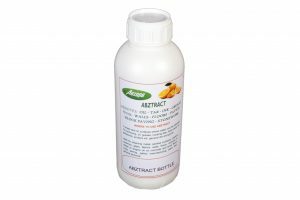 The result is a non-leachable solid, insoluable in water and resistant to acid and alkali aqueous solutions. 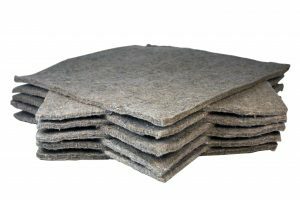 Fuel Spill Sponge is particularly effective on hard surfaces such as concrete floors in industrial and commercial settings, highways, parking lots and the like. 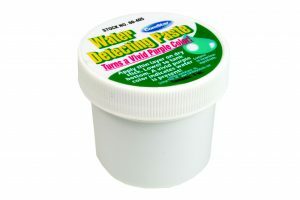 A maize-filled tube for isolating spillages. 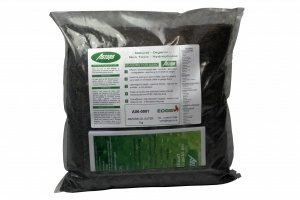 Available from 1.5 metres to 21 metres in length.